2017 Crestliner 1800 Kodiak SC The 1800 Kodiak can take you pretty much anywhere on the water. This durable fishing boat is built as tough as its namesake with an ultra-rugged .100” gauge aluminum deep-V hull for maximum strength. What’s more, the 1800 Kodiak features a 22-gallon aerated livewell, ample bow storage and plenty of room to toss out your line. This heavy duty aluminum boat is perfect for close-to-home fishing, cabin fishing and resort fishing. Please note: This boat model may or may not be in-stock. A Nationally Advertised Price, if listed, may change without notice or include accessories not fully described herein. Please contact your local, authorized dealer for exact details on model availability and package pricing. 2016 Crestliner 1800 Kodiak SC Cast your legacy with the Kodiak from Crestliner. 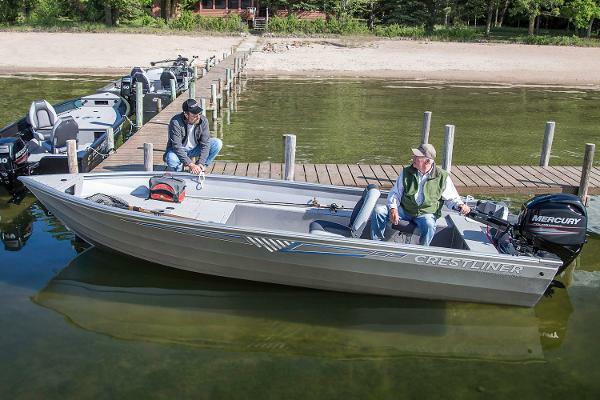 From bow to stern, you’ll find practical and functional features to help you make the most out of every fishing day. 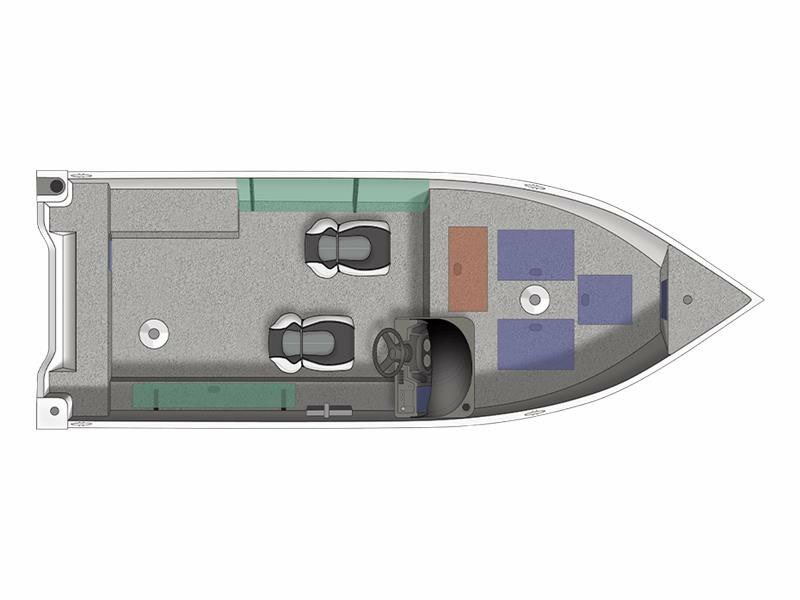 And because this boats is forged with an ultra-rugged .100” gauge aluminum deep-V hull, nothing can stop you from commanding the water to your will. Begin every great journey with confidence in the Kodiak series from Crestliner. Please note: This boat model may or may not be in-stock. A Nationally Advertised Price, if listed, may change without notice or include accessories not fully described herein. Please contact your local, authorized dealer for exact details on model availability and package pricing.